If you're over 40 and have wandered into the world of dating, you may well have already had an encounter with online sites and apps. It's completely discouraging to see sites for the 40+ woman labelled "silver", "mature" or even plain "Older Dating" as so many of us just don't identify with those terms. 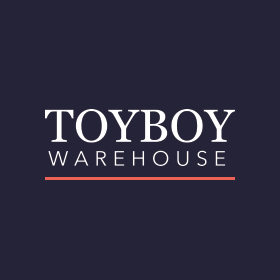 ToyBoyWarehouse.com was one of the most fun sites I came across in my research of this subject and who doesn't wonder what it would be like?